Reggie-boy loves Tyson Kennels!! Everyday he drags me from the car to the door to greet the staff with his smushy-happy face. Reggie has been here for a week now and everyday he comes home exhausted from his day full of play! I have been taking my chihuahua mix Roscoe to Tyson's for a few weeks now for the doggie day care and it seems like this place gets better every week! 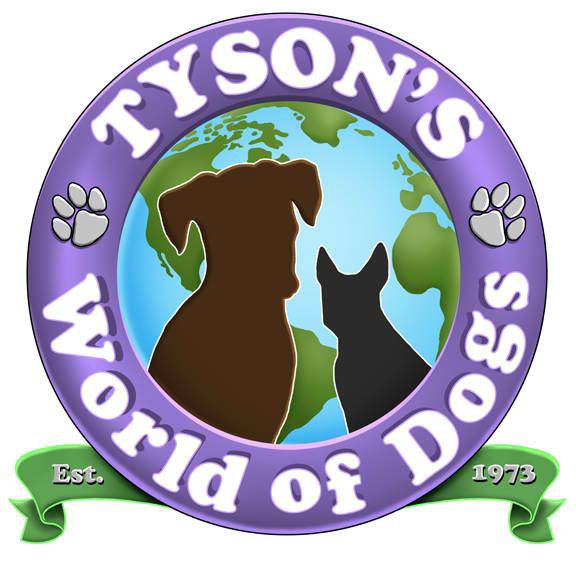 I make the 100 mile round trip drive to Menlo Park from our home in Gilroy to bring my dogs to Tyson Kennels. We are greeted by name and the staff is always happy to help with the dogs.